The National Conference on Preaching would not be possible without the individuals and organizations who sponsor our event. If you believe this event would be a great fit for your product or services, we would love to talk with you to make sure you make the most of this opportunity. Take a look at the various types of sponsorships below. We have a new tier system this year for our sponsors. Once you find a particular one that will meet your needs, you can reserve your sponsorship online from this page. Please understand that these sponsorships are subject to availability and provided on a first-come-first-serve basis. Do not see what you are looking for? 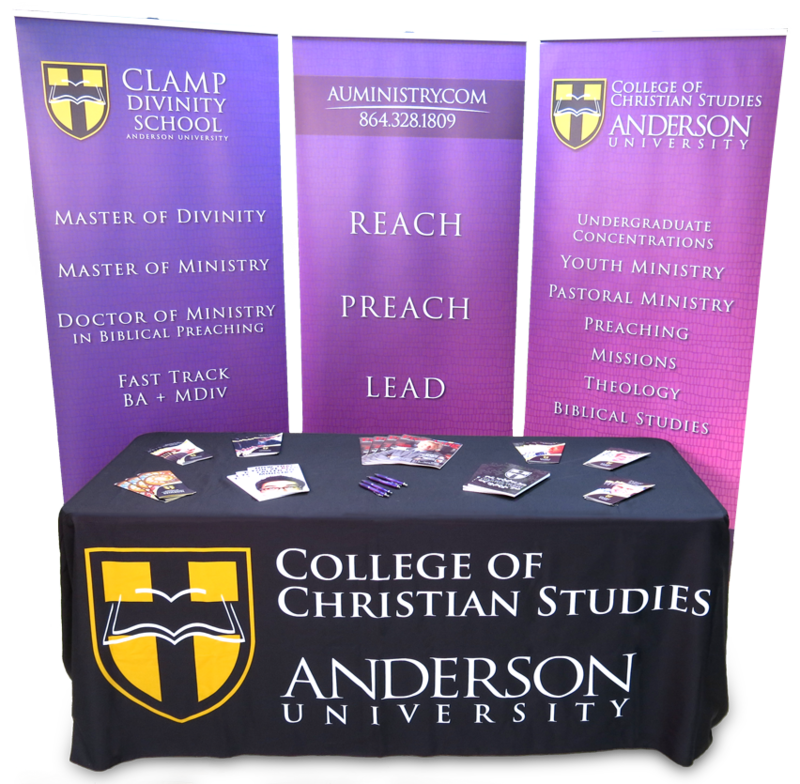 We also offer custom packages upon request at ministry@andersonuniversity.edu or 864.328.1809. Mostly senior pastors, although some bring their staff and/or spouse; Church planters and missionaries; and ministry students. 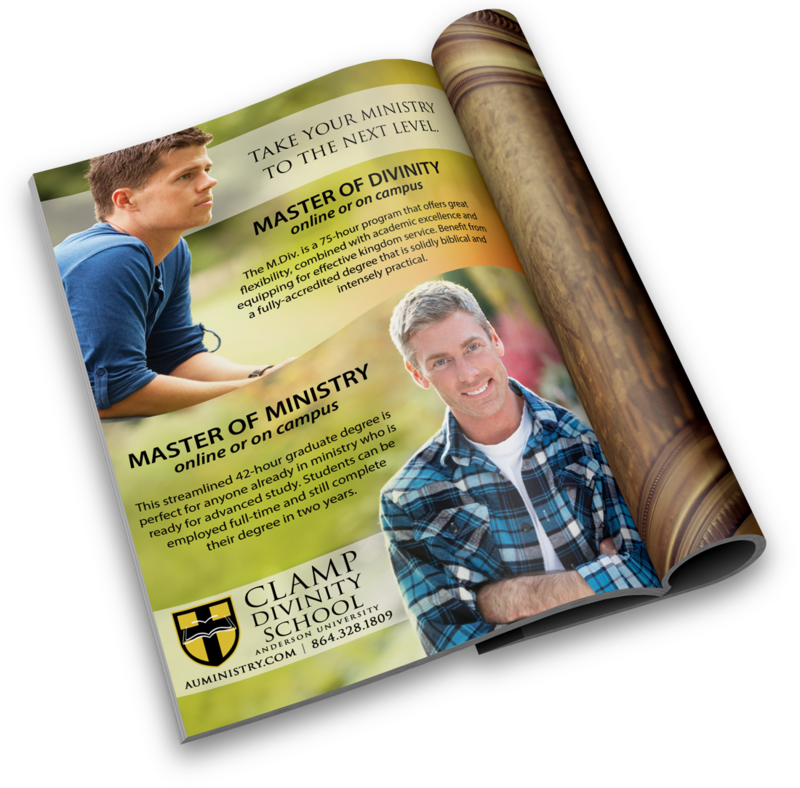 We typically have 300 attenders from various denominational backgrounds. You will be responsible for bringing your own table cover. Power may be arranged upon request depending on availability. 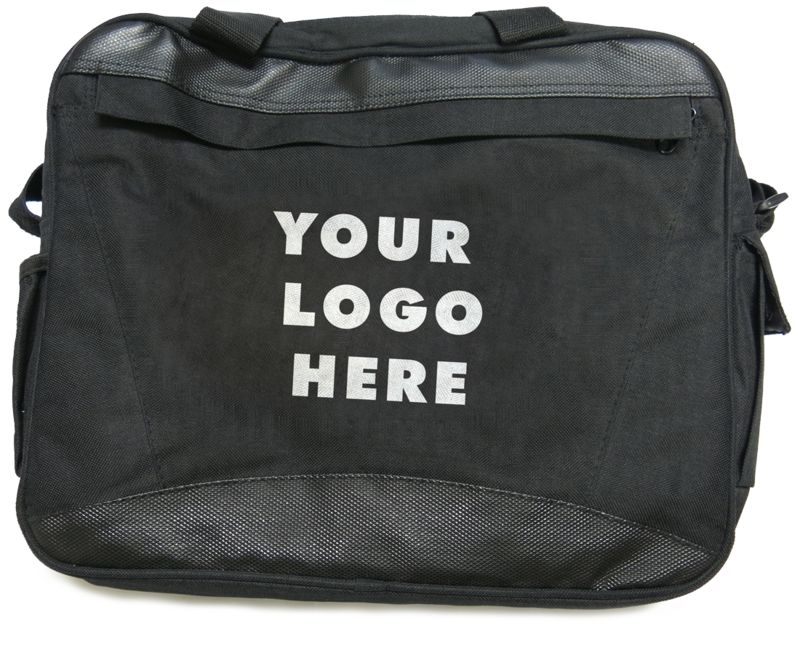 Your logo will be visible on every conference bag. Logos must be eps or ai file format. One color. This bag is for demonstration purposes only and may not accurately represent the exact back chosen for the conference. 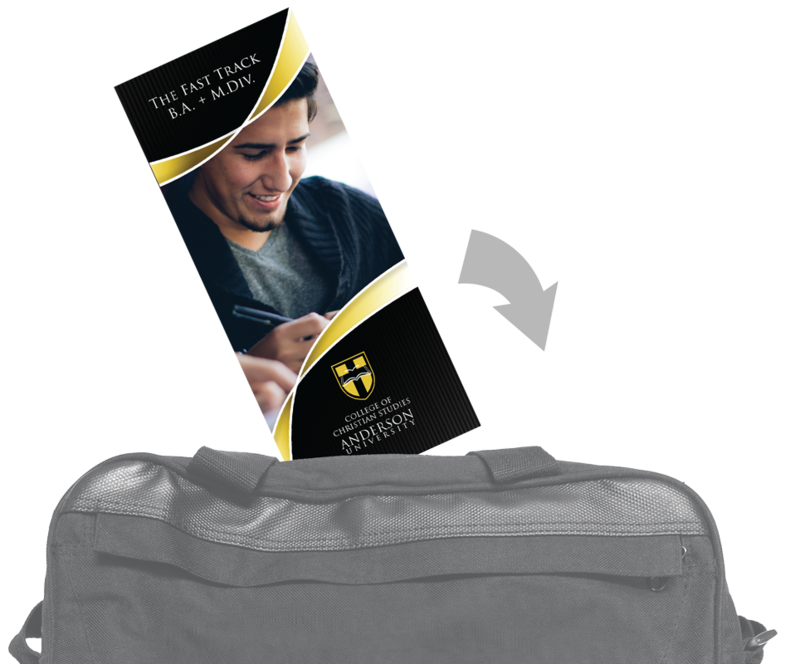 Ad Insert sponsors can include a single insert to be included in every conference bag. This insert is subject to approval. Inserts must be received before April 30th. Materials will not be accepted after April 30. Artwork must be 8.5″ w x 11″ h with an additional .25 in. bleed around your artwork. 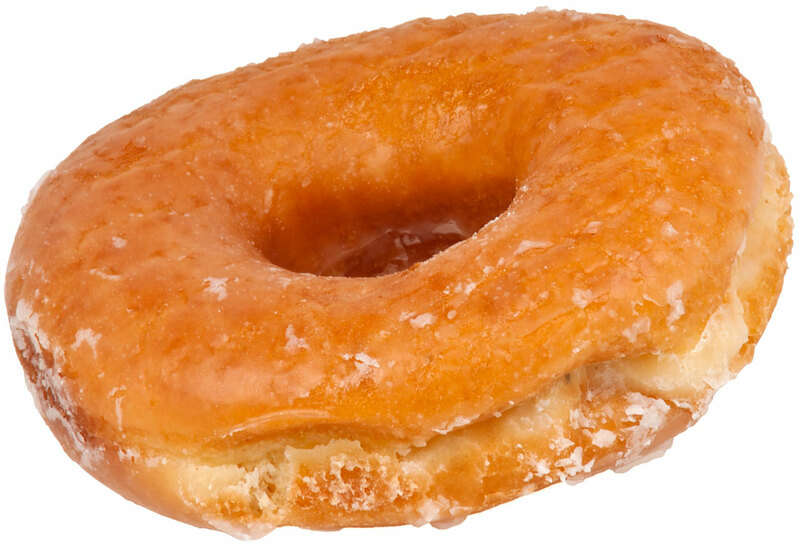 Final dimensions should be 9″ w x 11.5″ h. Ads are subject to approval. 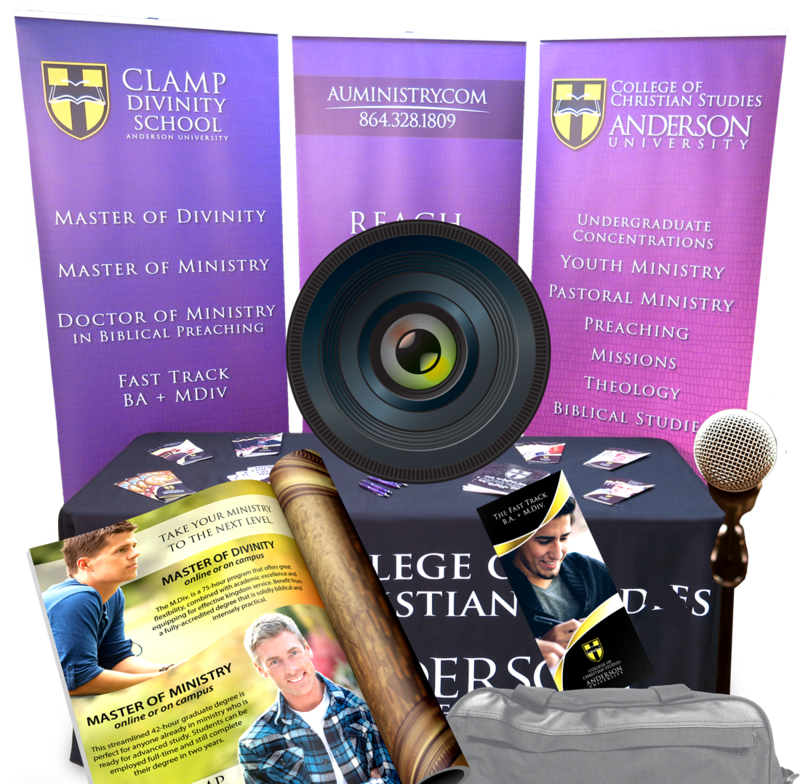 Sponsor may provide a video which will be played during a main session. Videos are subject to approval. Videos should be around 2 minutes or less. While this time is limited to a few minutes, sponsors will be able to speak to the audience from the main platform. Every NCP sponsor will be promoted on the NCPNOW.com homepage. Sponsors must provide their logo and a preferable website link. Logos cannot be substituted for product or services. Logos must be no larger than 350px w x 250px h.
You will be responsible for bringing your own cover. Power may be arranged upon request depending on availability. Each exhibitor is welcomed to join any of the main sessions or workshops. Artwork must be 8.5″ w x 11″ h with an additional .25 in. bleed around your artwork. Final dimensions should be 9″ w x 11.5″ h. All ads must be approved. NCP reserves the right to reject any ad that does not align with the beliefs and ideals of the National Conference on Preaching. All artwork must be submitted by April 18th. 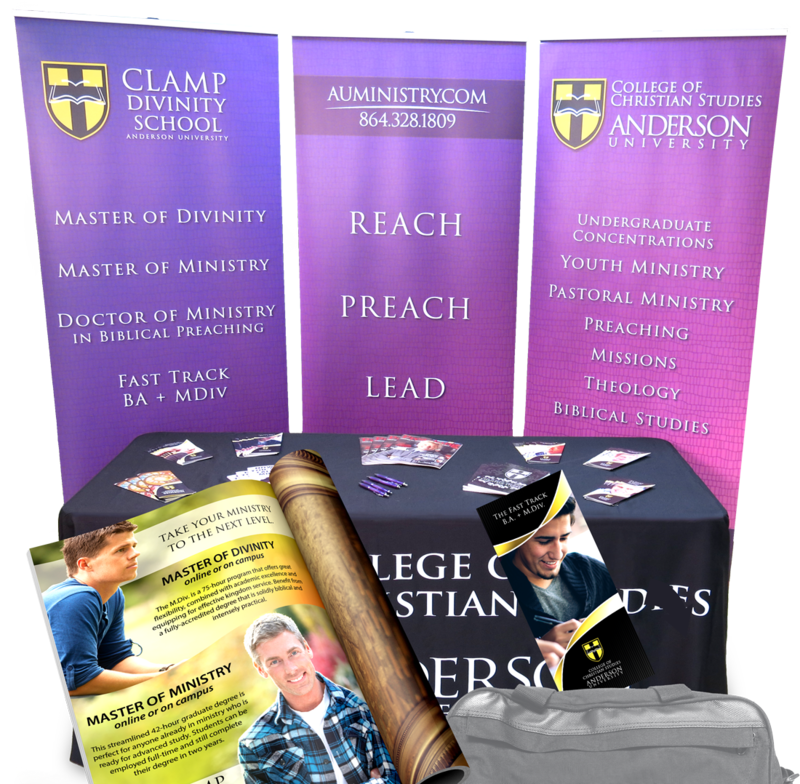 Add-Ons are a great way to gain greater exposure at the conference. Each of these sponsorships require at least a Bronze Sponsorship. 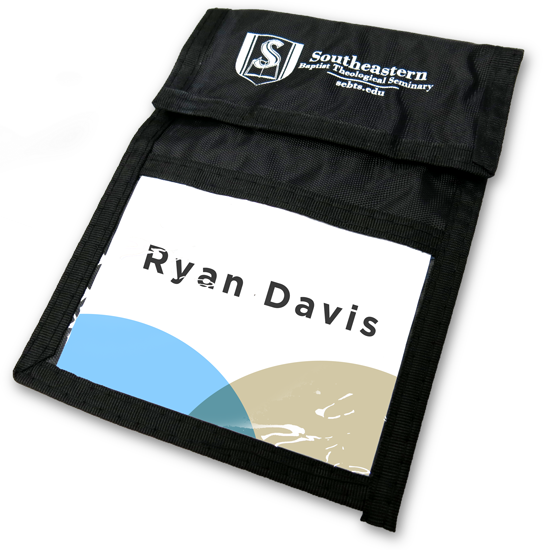 Your logo will be visible on every conference attendee’s name badge. Logos must be eps or ai file format. One color. Dimensions 2″h x 3 1/4″w. Requires minimum purchase of bronze sponsorship. Exhibitor will be promoted from the stage. NCP will provide minimal table tents for refreshment table. Sponsor can also set up signage at the refreshment area. Requires minimum purchase of bronze sponsorship. Artwork must be 8.5″ w x 11″ h with an additional .25 in. bleed around your artwork. Final dimensions should be 9″ w x 11.5″ h. All ads must be approved. NCP reserves the right to reject any ad that does not align with the beliefs and ideals of the National Conference on Preaching. All artwork must be submitted by April 18th. Requires minimum purchase of bronze sponsorship.